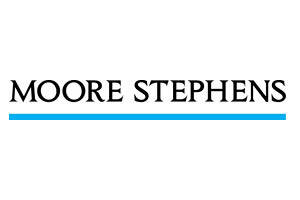 Since Moore Stephens was founded a century ago in London, it has grown to be one of the largest international accounting and consulting networks worldwide. Today the network comprises 626 offices in 103 countries throughout the world, incorporating 26,290 people and with fees of more than US$2.683 billion. You can be confident that we have the resources and capabilities to meet your needs. Moore Stephens KSC is an independent member firm of Moore Stephens international with offices in Romania and Republic of Moldova.